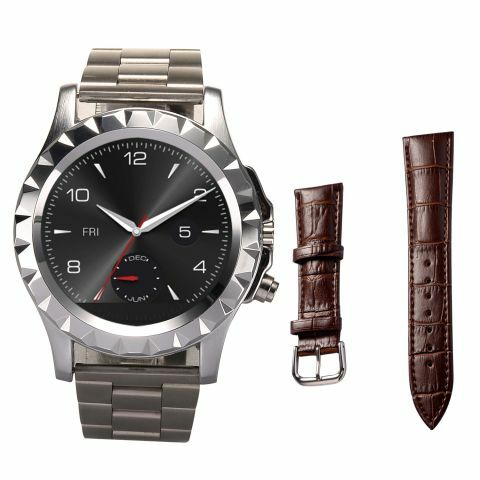 L3 fitness Tracker: Bluetooth watch can do anything at the same time help you keep the shape and all at cheaper prices. This fitness bracelet has a heart rate sensor, a pedometer, a calorie counter sleep monitor and a sedentary reminder, so it can be associated with all your exercise programs and sleep patterns. It doesn't just tell you how many steps you've taken, it also tells you how healthy your heart is and how many calories you're burning a day. A 1.54-inch display displays all your energy. With Fundo applications, you can track and store data on your smartphone to track your progress and keep your fitness goals. This fashionable fitness Bracelet looks cool. 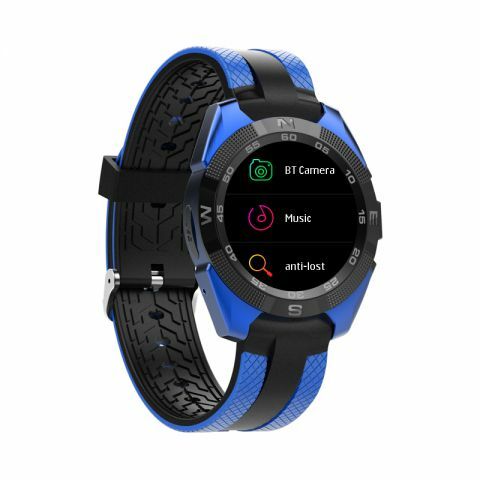 It can be paired with your Android or iOS smartphone so that you can receive telephone and notice on your wrist and let your cell phone safely into your pocket. When it comes to using time, this smart bracelet is easy to win over most smartphones, because it has a built-in 380 Ma battery and can be used for 10 days or 5 days if Bluetooth is synchronized with your smartphone.